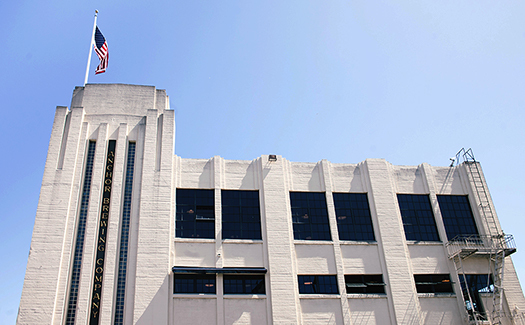 We’ve been brewing handcrafted beers in San Francisco since 1896. Over these past 120 years, we’ve weathered the ups and downs of the brewing industry. Most recently, we’ve watched as America’s craft brewing industry has seen the most rapid growth in its history with well over 4,000 breweries across the country. Many established craft brewers are looking to expand, and the vast majority have selected locations that offer plentiful space and available land, in addition to lower costs than most urban locations. While this was an option for Anchor Brewing, we have made a commitment and promise to our city and our community that we will not take the easier path. We have committed to brewing our beer in San Francisco, both at our current brewery and at our planned second brewery, and to embrace the challenges that come along with operating in a highly dense urban area. We stay because this is where Anchor and the people who power it call home. This week, in a series dedicated to our #StewardsOfSteam, we’d like to introduce you to our people and our process. Unautomated (i.e., run by brewers) is a unique find in today’s landscape of U.S. brewers who prefer more automated, stainless steel systems. Yes, the upkeep and efficiency can be a challenge, but we love the tradition! 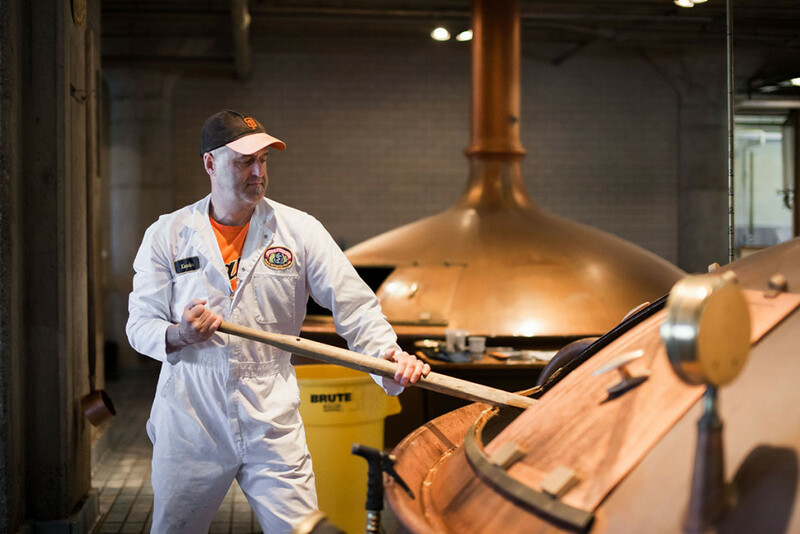 Kevin is just one of our brewers who spends his days crafting beer in our one of a kind copper brewhouse. “I am Kevin West. I am an Anchor brewer, and I’ve been at Anchor for 23 years. What do I love about working at Anchor? I love making a highly respected product while sticking to time-honored traditions in a place that has become a second home. 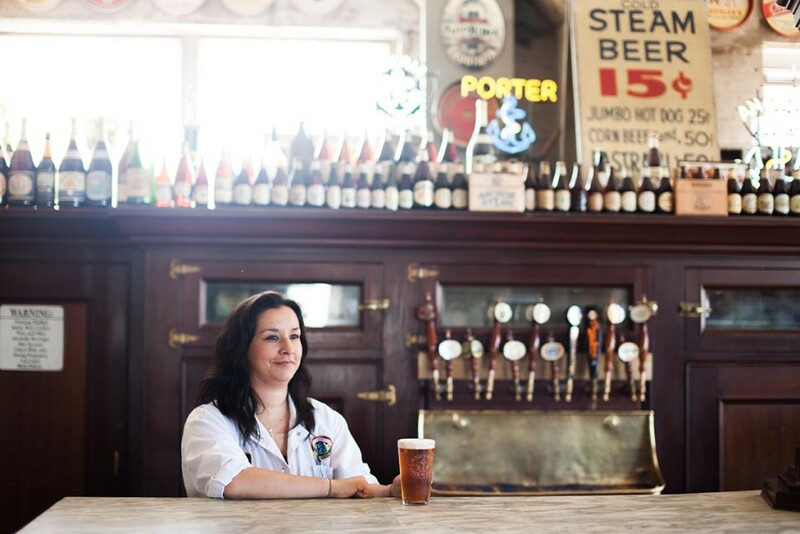 Deep below where the beer is brewed, beneath the San Francisco streets, lies our cellar room. It’s located 12 feet below street level, and all of our cellar tanks (78 total) can hold a total of 10,000 barrels. 1 barrel of beer comes to 330 twelve oz. bottles, so at any given time we can be sitting on top of 3,300,000 twelve oz. bottles of Anchor beers. “I am Ryan. I am the Filtration Lead, and I’ve been with Anchor for 5 years. In the life of a bottle of Anchor Steam, brewing and packaging the beer are the first of many steps in the journey. With distribution across the United States and in countries around the world, it takes a team effort to schedule, ship, and distribute orders of Anchor Steam Beer to retailers and fine establishments worldwide. This important effort is led by Lynda, Anchor’s Distribution Manager. “I am Lynda. I am the Distribution Manager, and I’ve been with Anchor for 9 years. 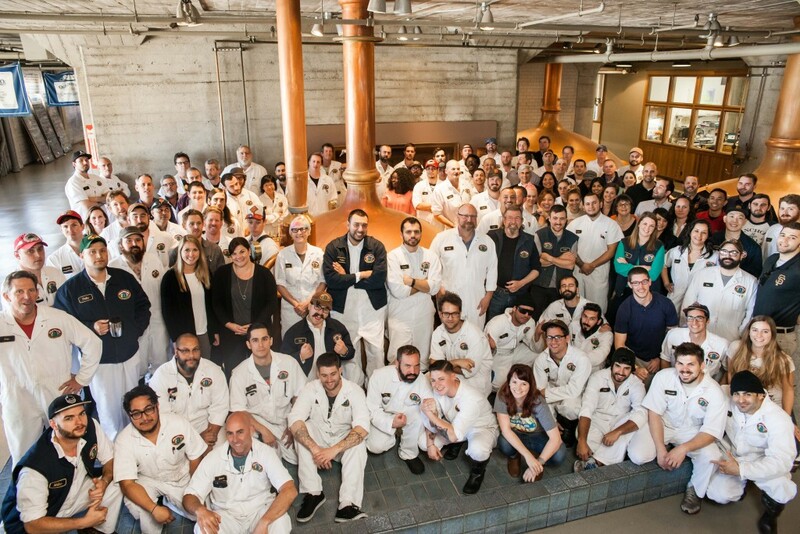 From all of us at Anchor Brewing Company, we’d like to extend a sincere thank you to all of our fans, supporters, and craft beer enthusiasts for your continued support, which allows us to do what we love: work hard to brew quality, hand-crafted beer. 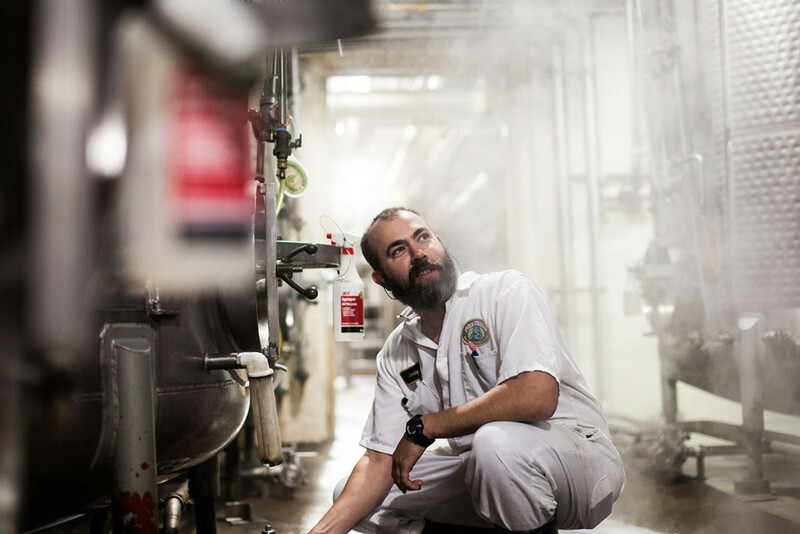 Next time you grab a pint or six-pack of Anchor Steam, #RaiseYourAnchor to Kevin, Ryan, Lynda and the rest our our team for their hard work behind the scenes.